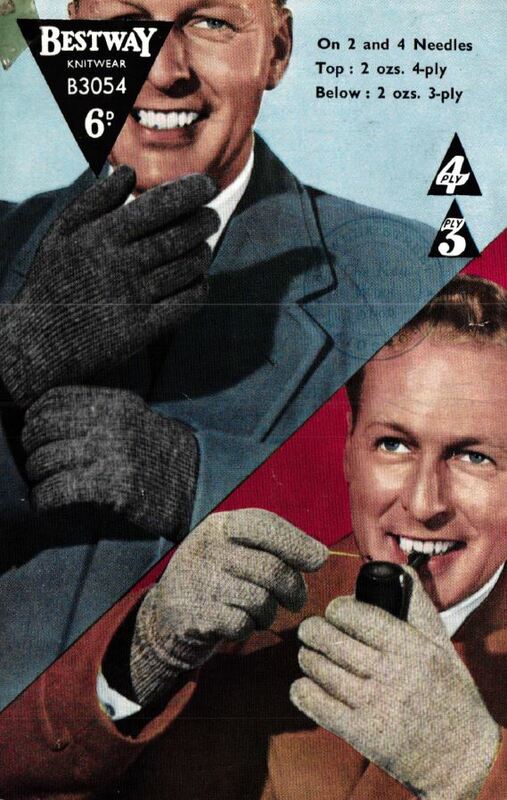 The inspiration for this website was a TV show I was watching based in the 1950s or 1960s. 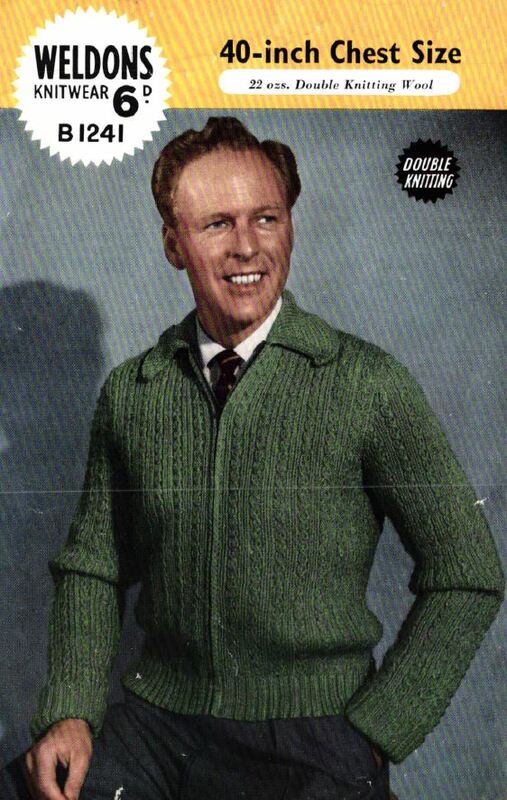 One of the characters in the series was wearing a knitted jumper that I remember my mum wearing. 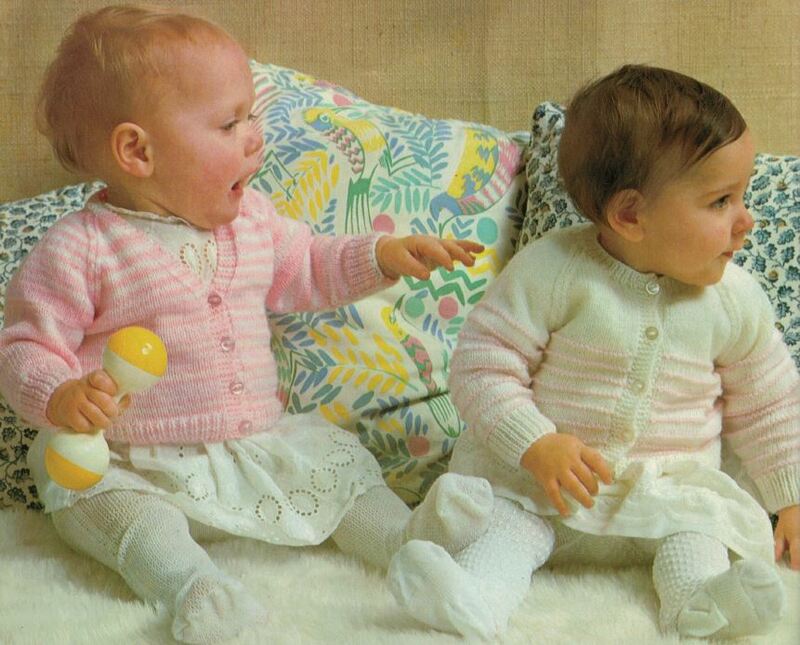 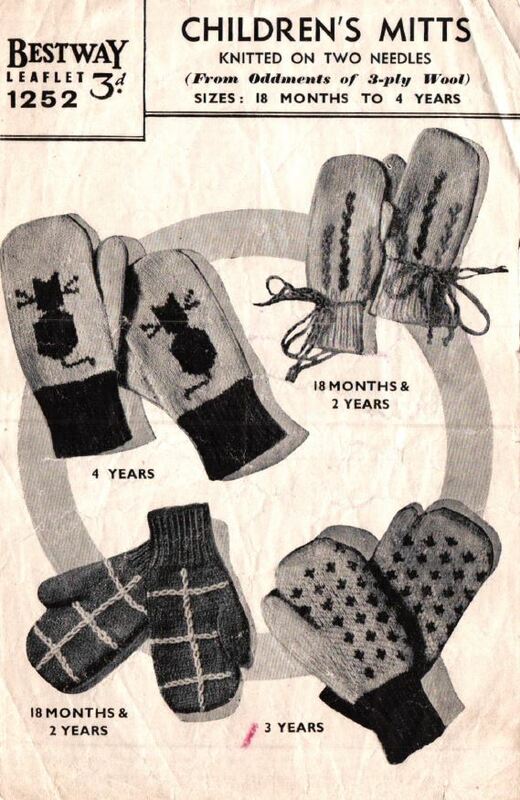 Mum still had the old knitting pattern which had belonged to my grandmother. 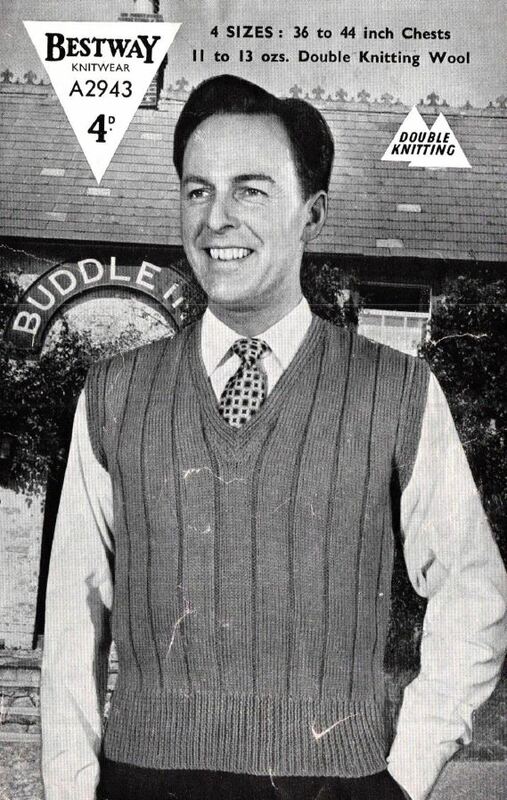 I have since knitted the jumper a number of times. 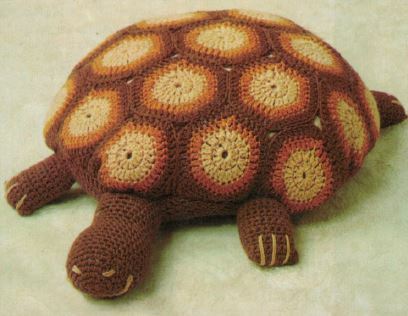 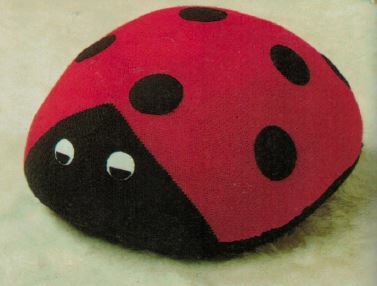 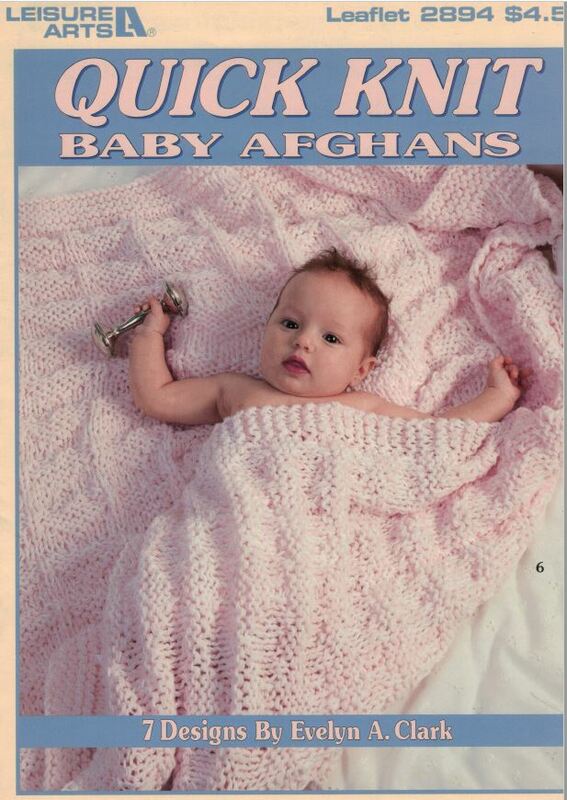 Click here to go to the old Golly knitting pattern. 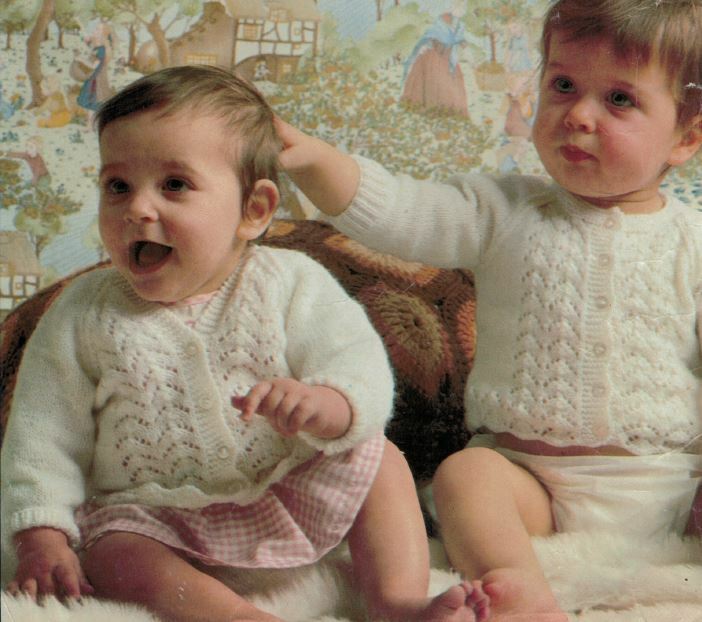 I would love to acknowledge the TV show in question, I thought it was Call the Midwife but on reviewing the series it is not the case. 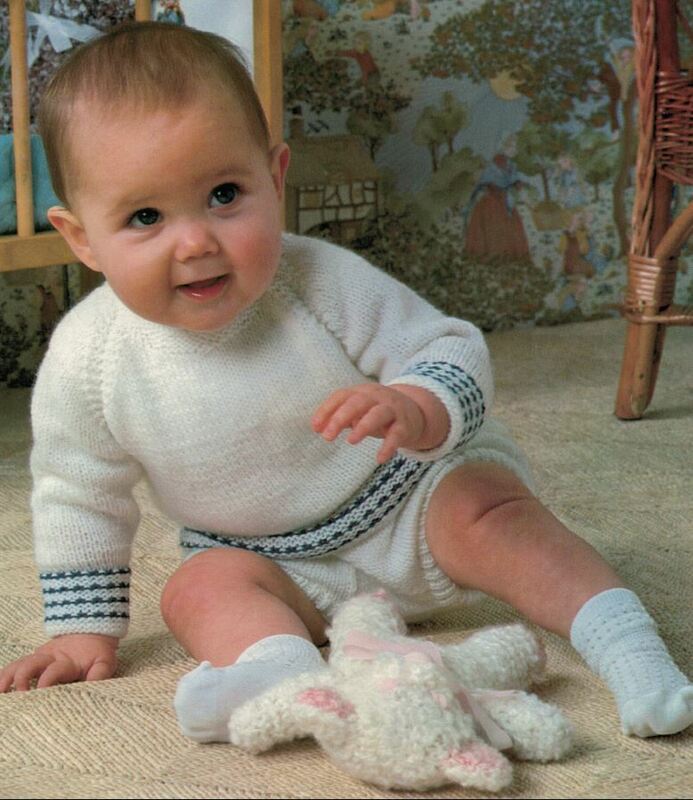 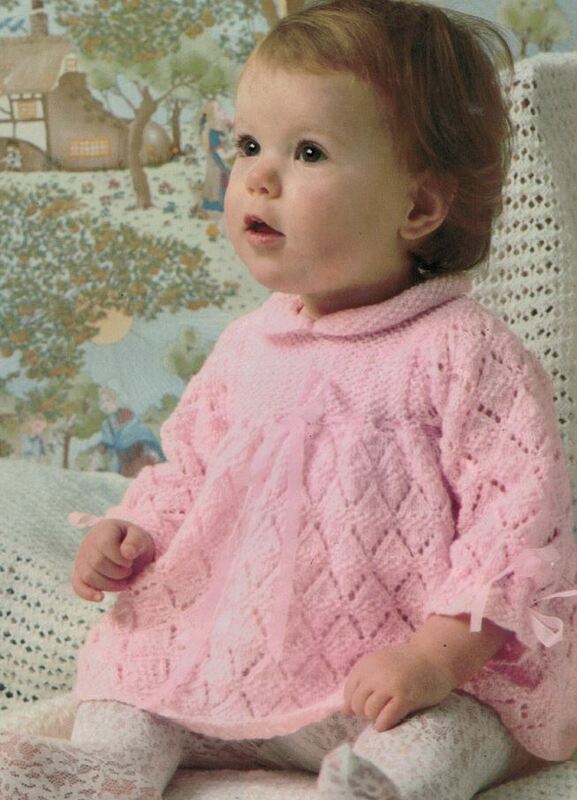 So if you recognise the jumper and remember the TV show please let me know. 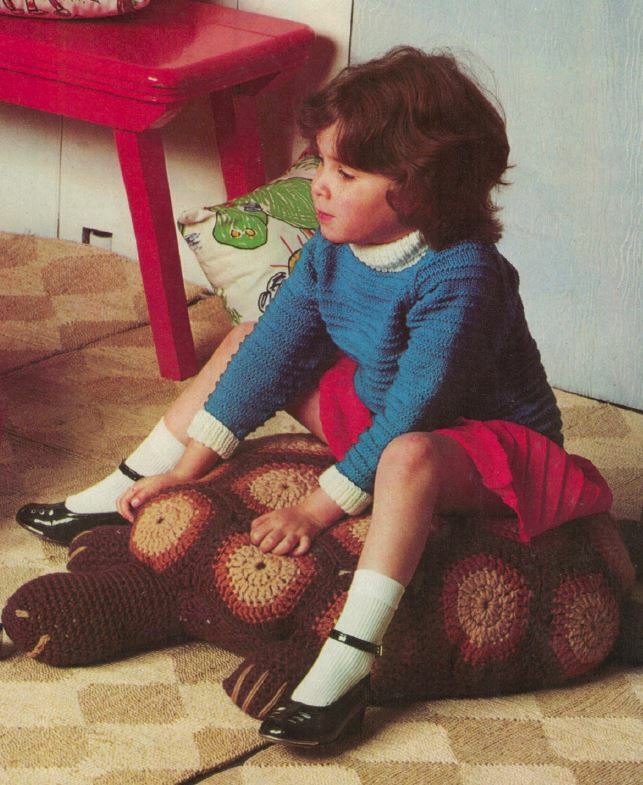 I asked everyone I know who might have old knitting patterns if they would be willing to share them on my website. 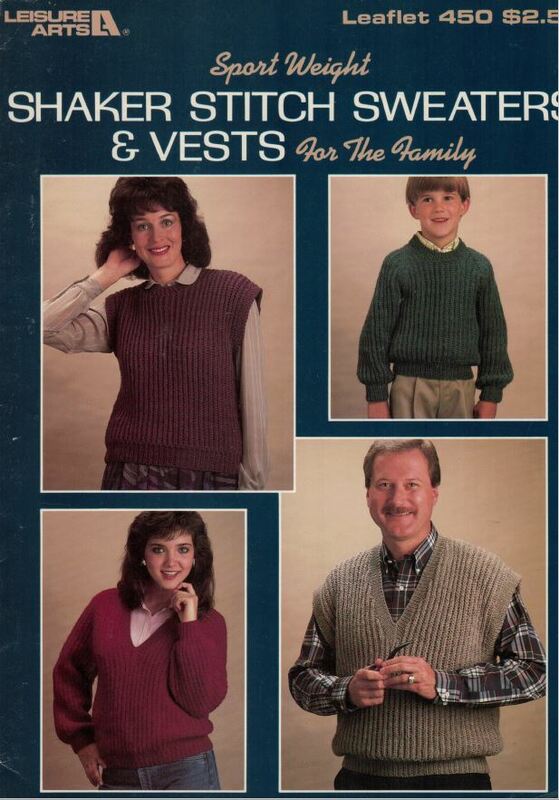 I also scrounged around numerous ‘charity’ shops looking for old knitting patterns. 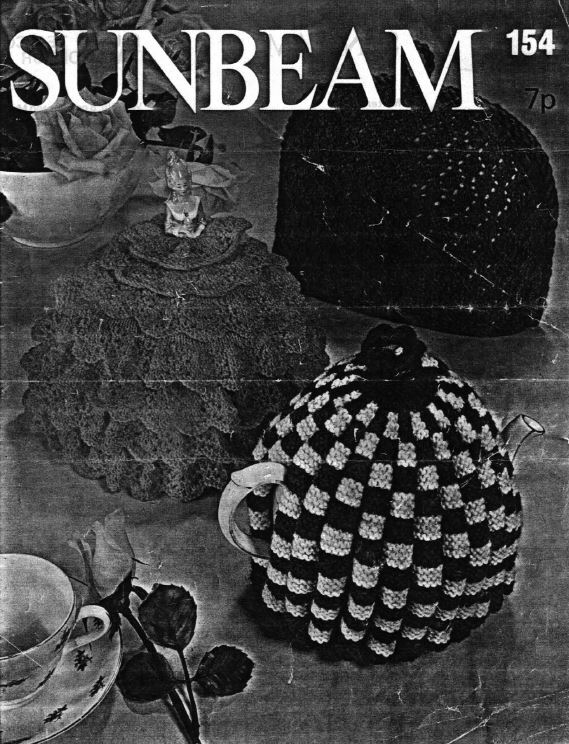 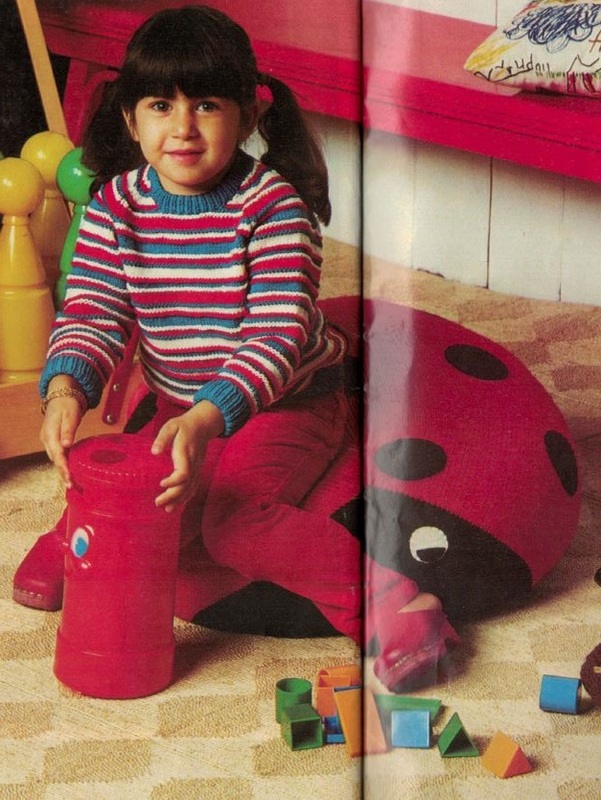 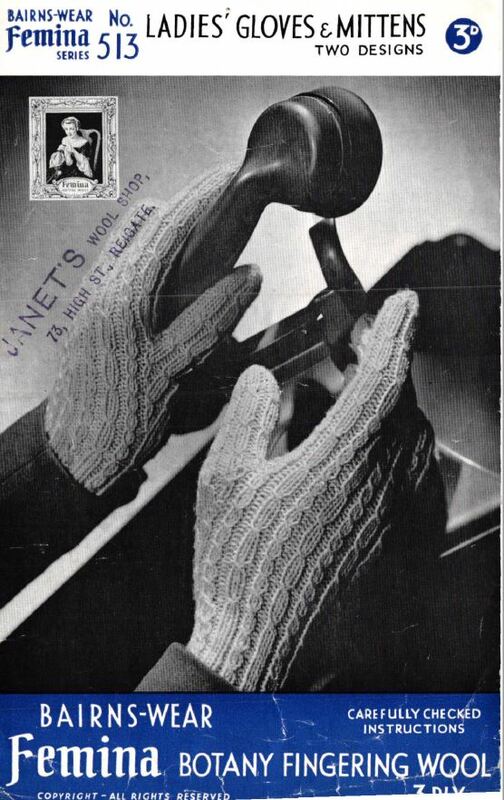 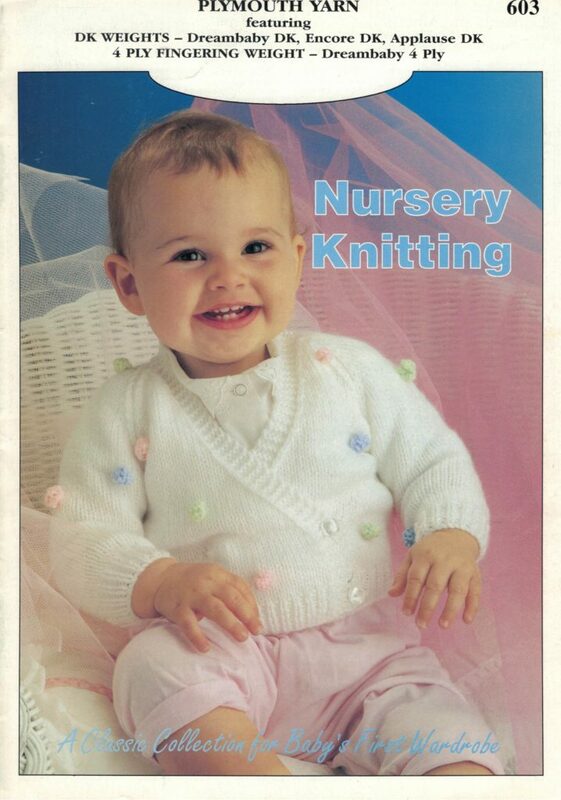 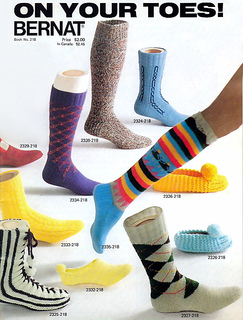 This site is not designed to make money from vintage knitting patterns but to share old patterns with other keen knitters. 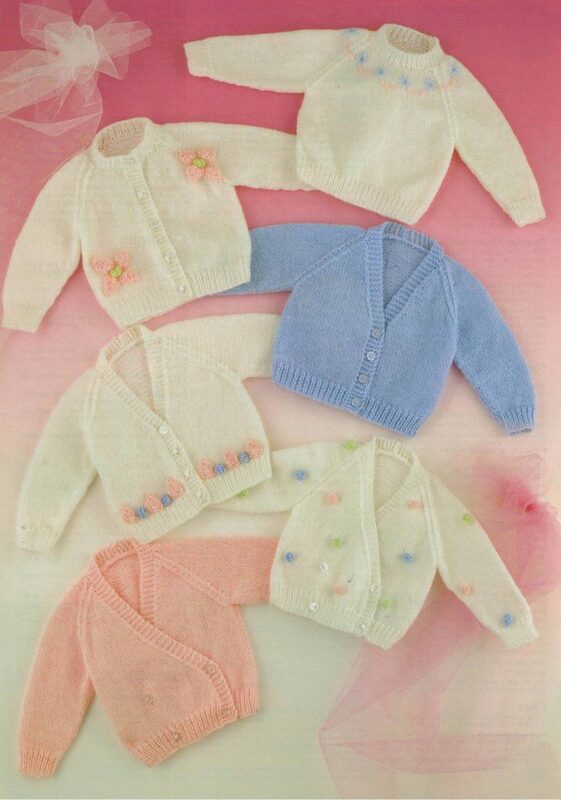 The modest charge for the knitting pattern is purely to cover the cost of website development and hosting. 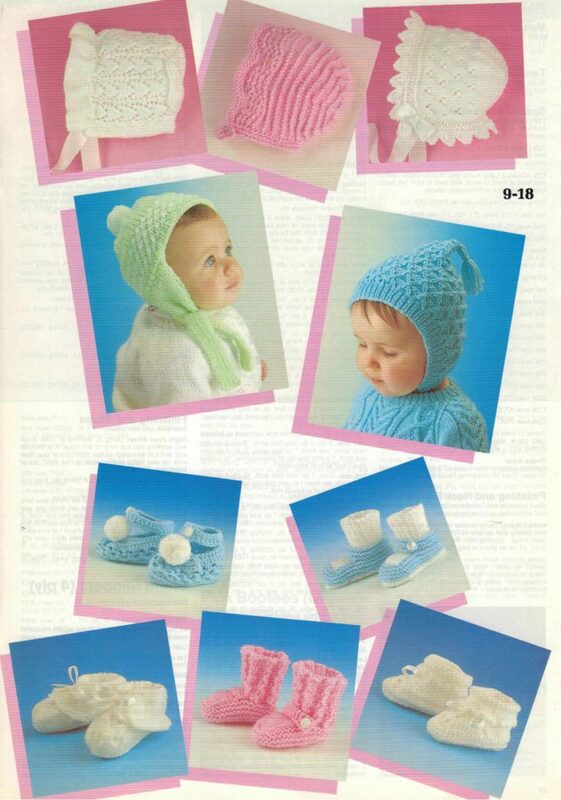 All patterns have been scanned from the original and you will be purchasing a PDF version not the original knitting pattern. 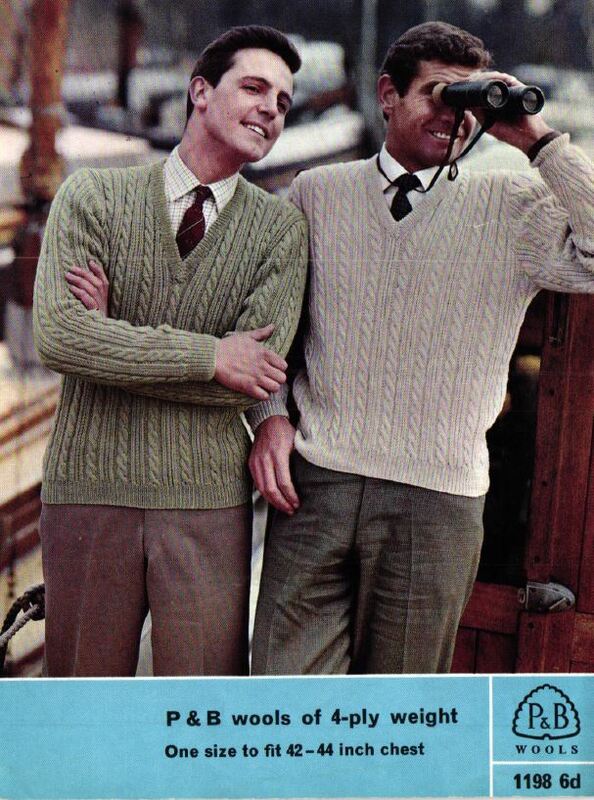 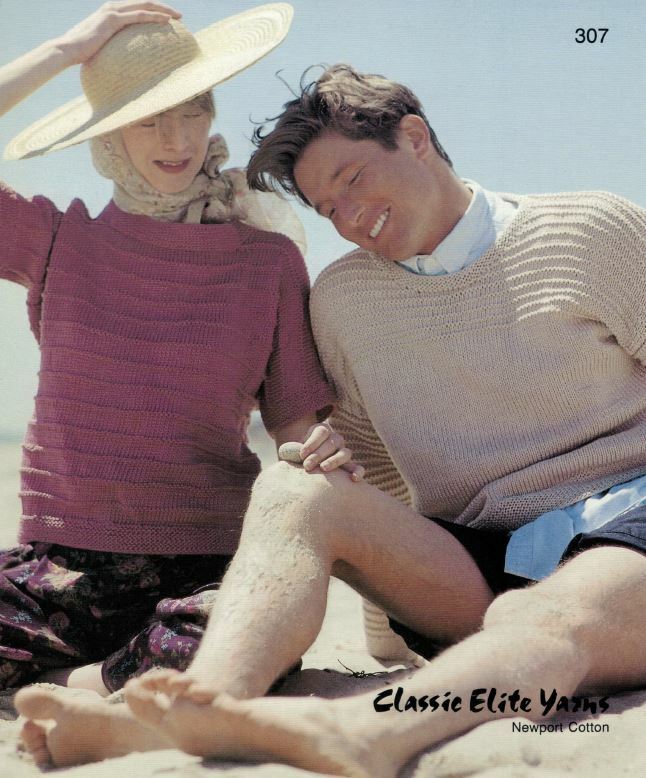 If you purchase a vintage knitting pattern and knit the garment, I would be very happy to acknowledge you by placing a photo of your garment alongside the pattern. 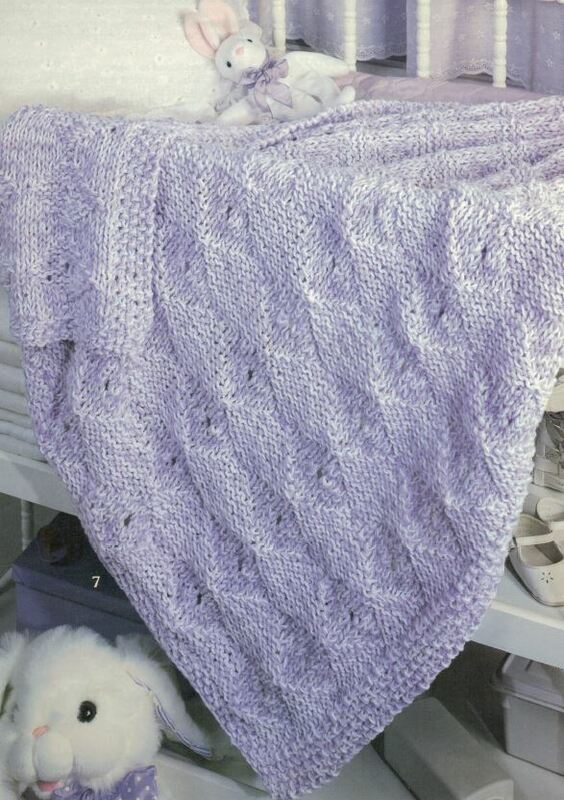 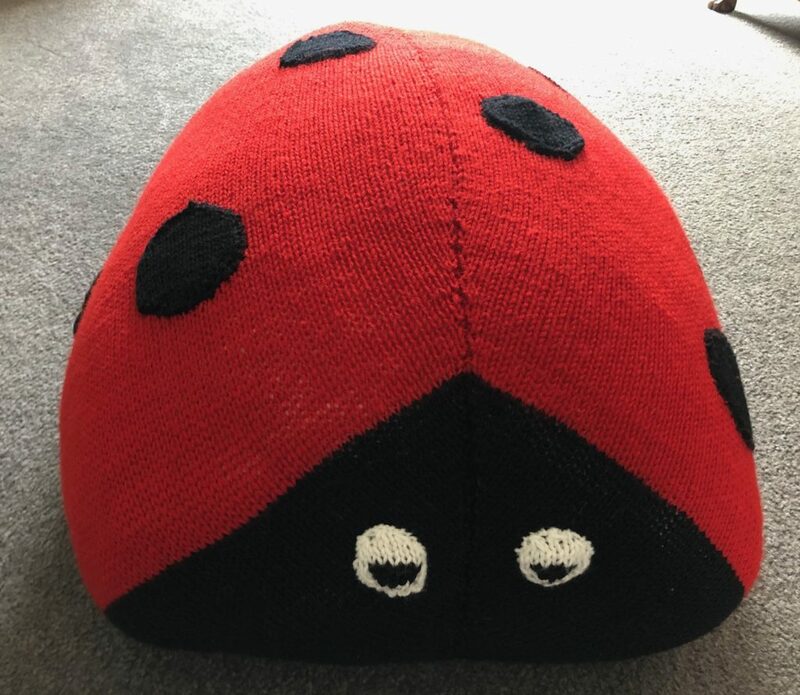 Also if you have an old knitting pattern than you would like to share on my website, send me a copy and I will upload it acknowledging that you have donated the pattern to the site, click here for a sample. 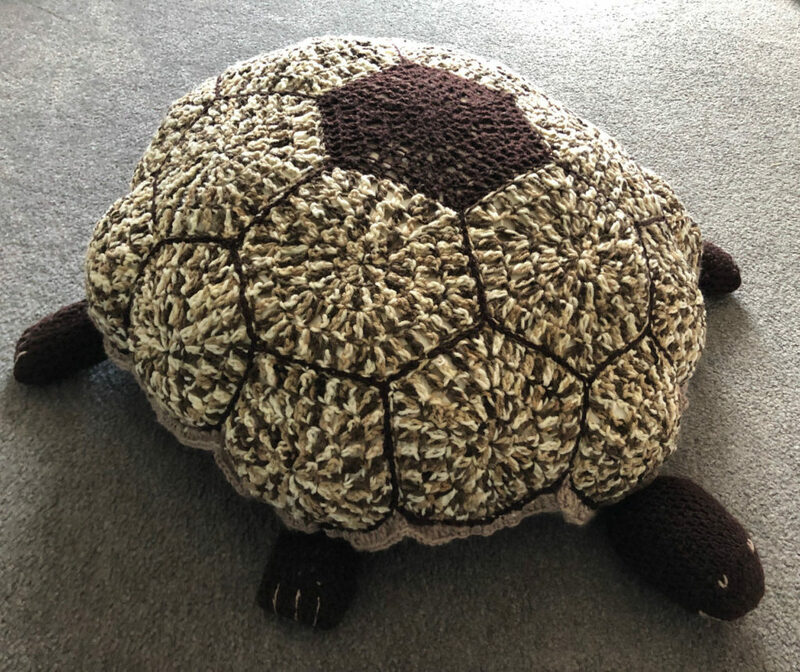 If you have an old knitting pattern than you would like to share on my website, drop me an email from the contact page and I will send you my email or postal address. 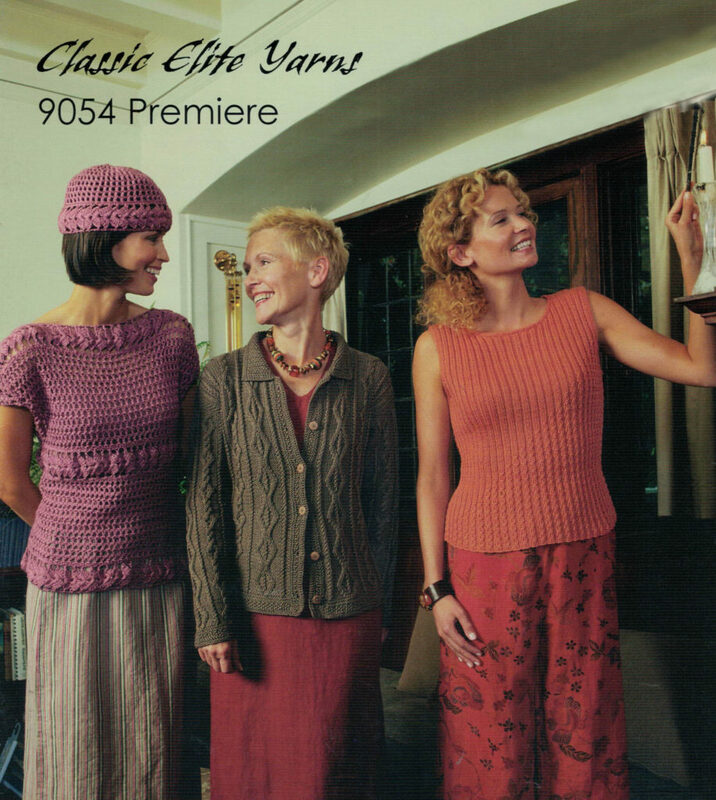 Unfortunately publishing my email address on the website generates an enormous amount of spam. 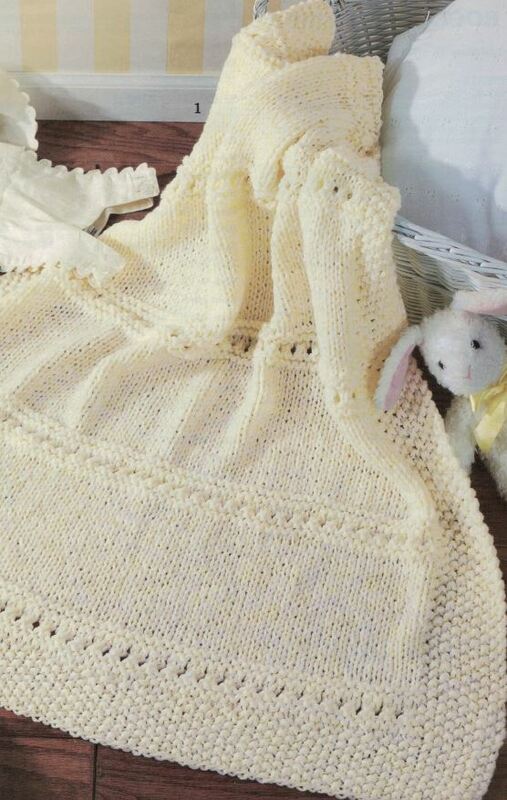 I am located in the eastern suburbs of Melbourne, Victoria, Australia. 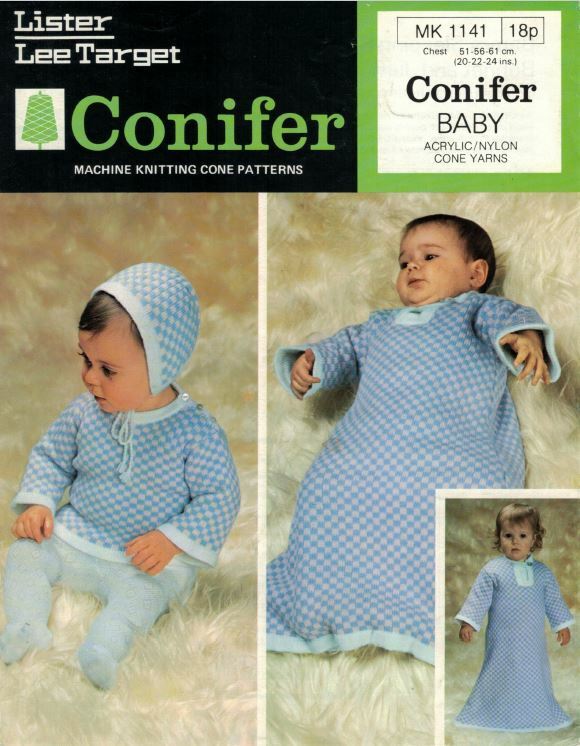 If you are in this region I would be happy to arrange collection of any unwanted patterns.